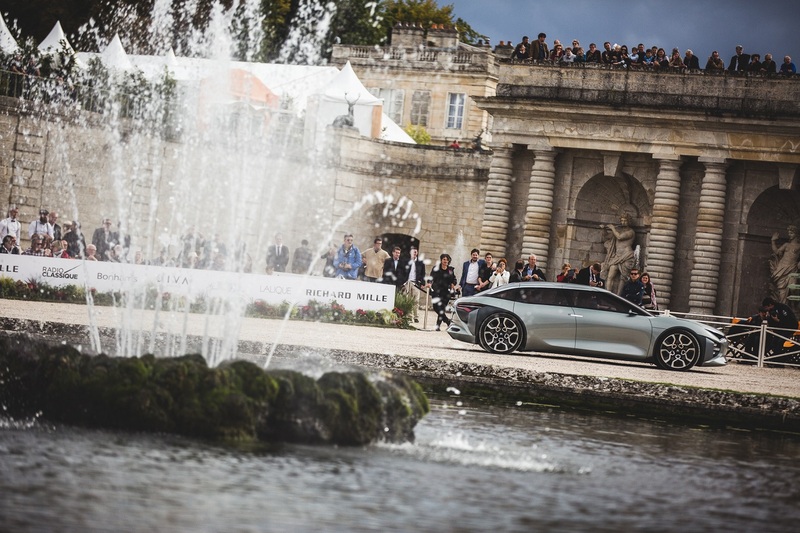 On 10 September, for the 4th year running, Chantilly Arts & Elegance Richard Mille brought together the car of the future and the world of fashion in the incredible setting of the Domaine de Chantilly. 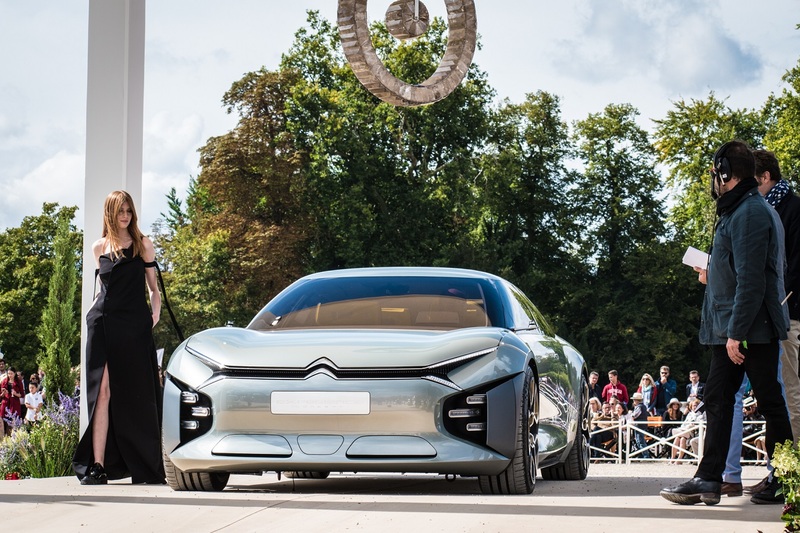 This year, more than 16,000 visitors came to discover the five concept cars in the running for the Concours d’Elégance and the 90 historic vehicles from the four corners of the globe. Of the concept cars presented, CXPERIENCE CONCEPT won the jury over. A Concours d’Elégance of international scope, spectators at the Chantilly Arts & Elegance Richard Mille are treated to a unique show in which each manufacturer associates the creation of a renowned fashion designer with its concept car. 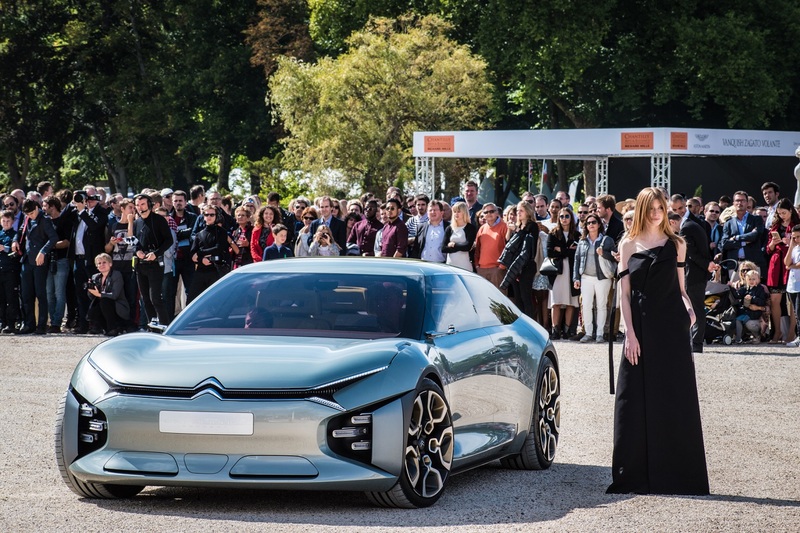 Citroën went all out for the 2017 Concours d’Elégance, presenting CXPERIENCE CONCEPT alongside a creation by Chinese stylist Yang Li. 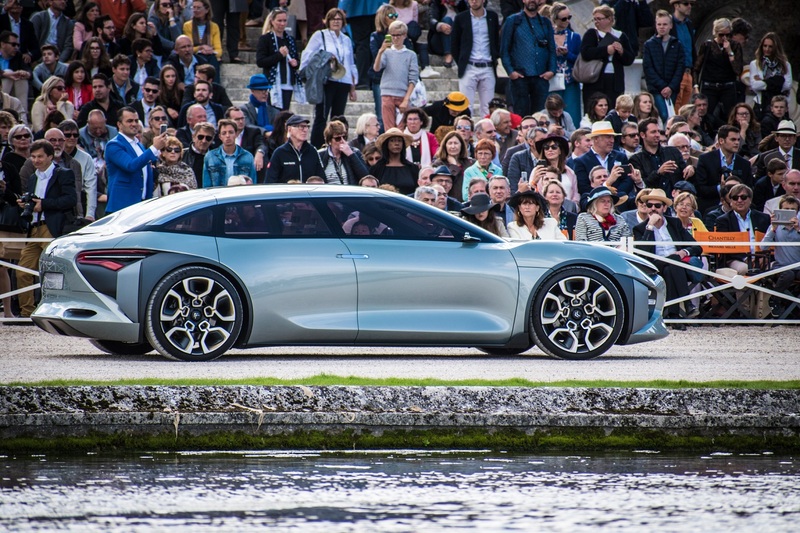 The concept from Brand had already picked up a prize at the RTL- Auto Plus Grand Prix awards at the 2016 Paris Motor Show, where it made its first public appearance. CXPERIENCE CONCEPT demonstrates the brand’s capacity to deploy its “Be Different, Feel Good” promise in the large saloon segment. With its distinctive body style, CXPERIENCE CONCEPT overturns established codes and embodies the benefits of the “Citroën Advanced Comfort®” programme.